Peanut brittle is part of Vietnamese culture, it is a gift appeared in our daily lives and is considered as a meaningful gift for your guests naturally because it is one of our Best Vietnamese Food. 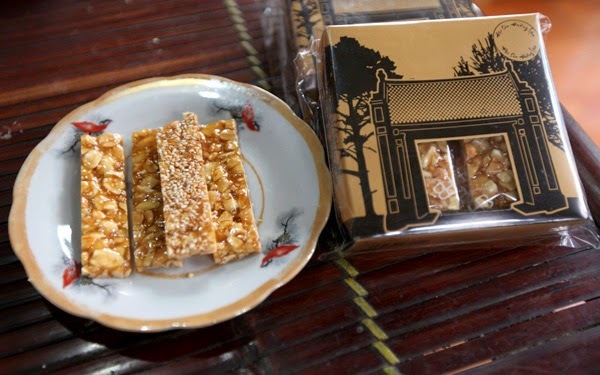 Drinking iced tea, eating peanut brittle, dồi candy (kẹo dồi)... is simply a part of culture to the people of Vietnam, especially the North. Peanut brittle is familiar with all ages, sipping tea and being nostalgic of old memories are the images visitors can find easily in Vietnam. 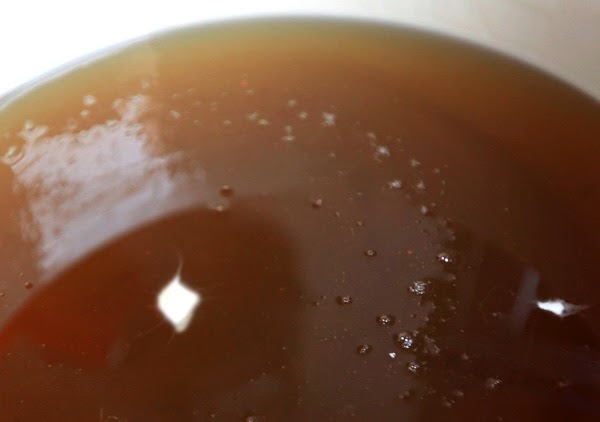 According to legend from the seventeenth century, Queen of Sugar-cane (Bà Chúa Mía) (the concubine of Lord Trịnh Tráng) volunteered to rebuild Mia pagoda and teach people of Đường Lâm village how to make candy from sugar cane. Based on that, people there has created many candy versions such as: Peanut Brittle, Dồi Candy, Sesame Candy,… and all of these amazing candies become specialties of Đường Lâm village & definitely in the list of Best Vietnamese Food. 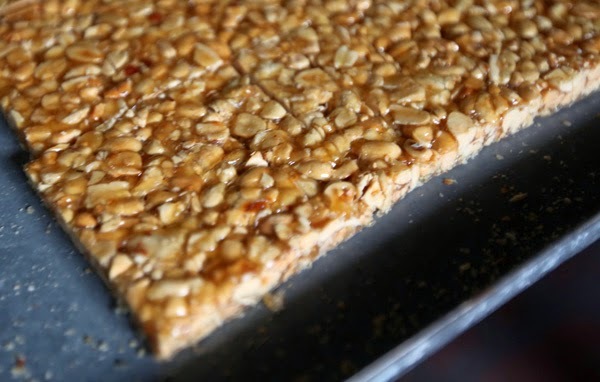 Peanut brittle is a traditional candy made from roasted peanut, sugar and malt. 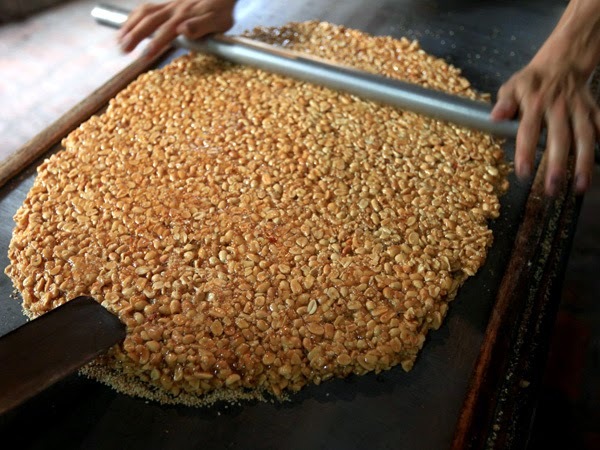 As in many other villages, Peanut brittle, dồi candy & Lam Tea has a long history in ĐườngLâm. 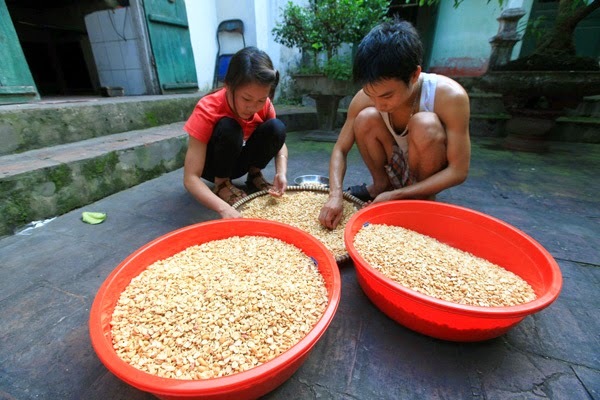 Peanuts used to make Peanut brittle is planted in Đoài Hills which have rich flavor & smell really good. 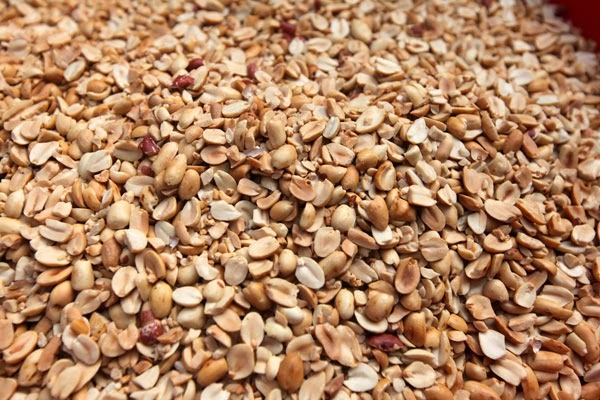 Fresh peanuts are chosen very careful to avoid rot seeds. Malts - one indispensable ingredients to make peanut brittle. 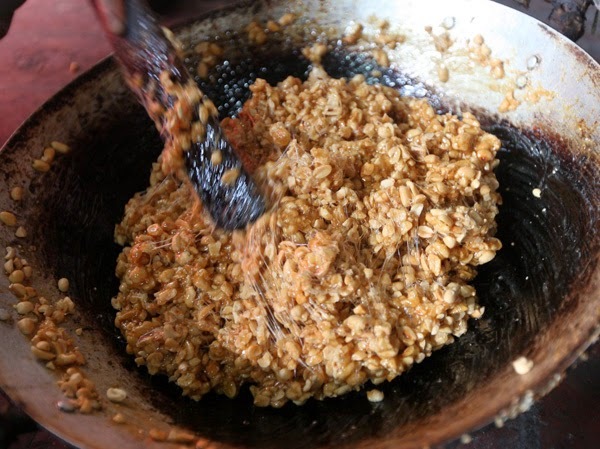 Malt is made from rice porridge, corn, wheat, cassava ... combined with rice germ meal (Nha cereal) and malt germ. 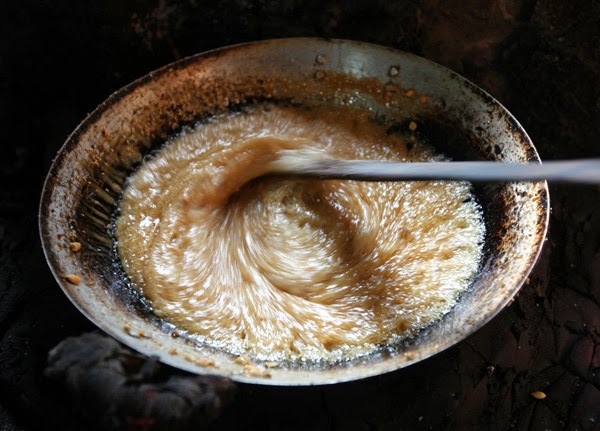 Sesame, Nha, sugar is mixed with suitable amount then simmered on coal stove and remember to stir constantly, otherwise, one of our Best Vietnamese Food can be ruined in just seconds. After heated malt until it reclinesto golden brown then pour peanuts in the tray and stir to mix them together. Pour the hot malt and peanut on the rolling table. 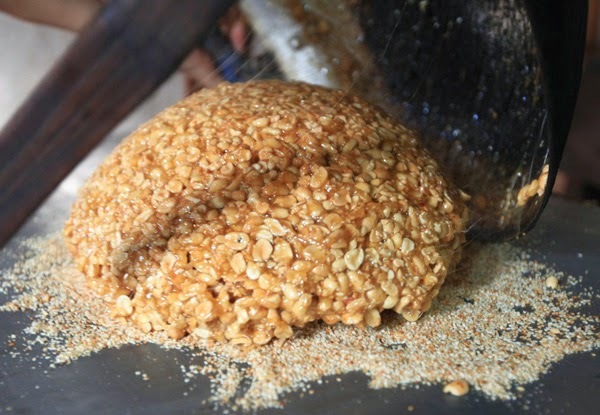 A layer of sesame are spread on the table. Use the roller to laminate. After laminating to a necessary thinness, it is cut into small pieces. Today candy packages have nice design with icon is Duong Lam village gates. 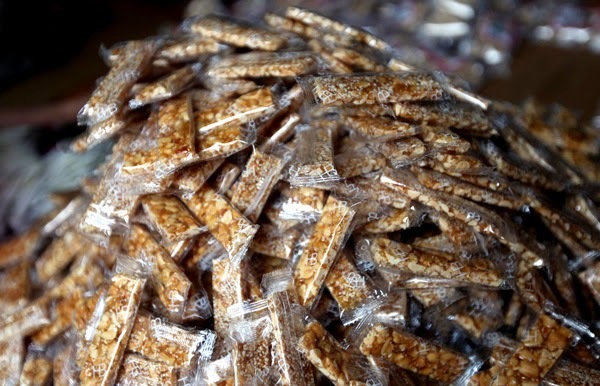 Peanut brittle is a gift prompted about the homeland, Vietnamese culture, seen as a meaningful gift for the guests who first set foot in Vietnam. The remote is easily identify the flavor of the ancient land through homemade gifts. And above all, it is a reflection of the soul, is the eating & living virtual style of Đoài’s people. So do not hesitate anymore, let’s visit our beautiful country and try these specialties – our Best Vietnamese Food – and have a time of your life here with us!